Umm, we don’t have that. Yes, that’s what I said. Water!!! What is it about this word that makes it difficult for American speakers to understand it when it’s not pronounced accurately? 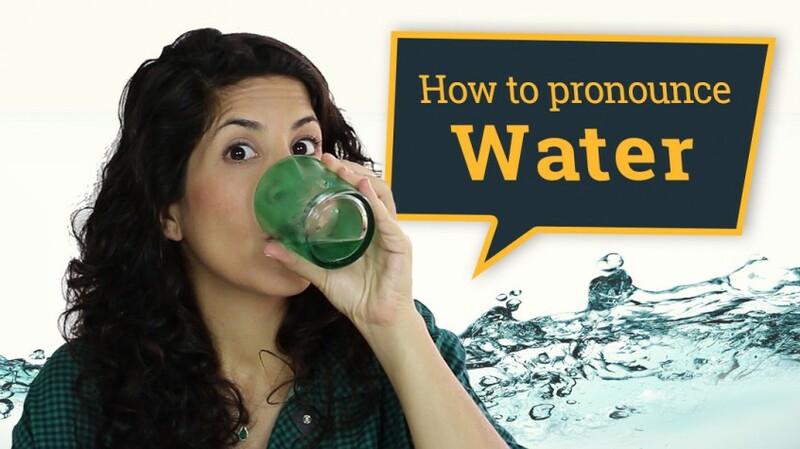 I hope after viewing this video you’ll never remain thirsty (or frustrated) again. Any other words that give you trouble? Post them below as a comment!